Probably more than any other popular music, bluegrass has always embraced gospel. The harmonies of church hymns and hand-clapping songs of praise are part of the roots of bluegrass. 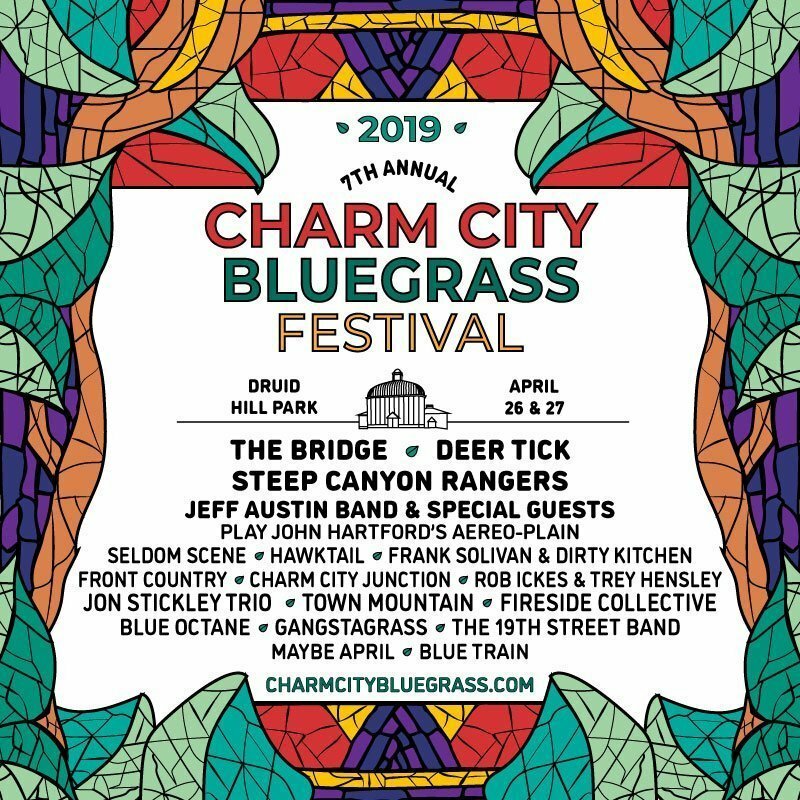 Many festivals still devote the Sunday morning stage to gospel sets, and it’s common for bluegrass radio shows to play a gospel number or two every hour. 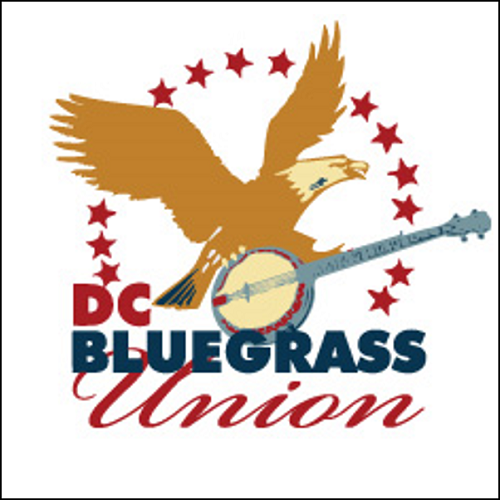 Bluegrass fans have enjoyed the sounds of Sunday morning gospel since 1974, when Stained Glass Bluegrass first aired on WAMU-FM. 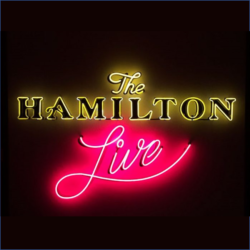 The show has been continuously broadcast every Sunday since then, and is a mainstay of Bluegrass Country Radio. 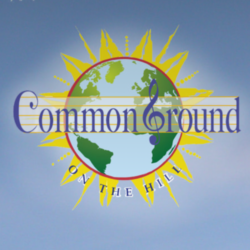 Over the years, we have heard from listeners from just about all faiths and those who somehow relate to or simply enjoy the vocal harmonies, melodies, or the instrumentation and sincerity of this music. 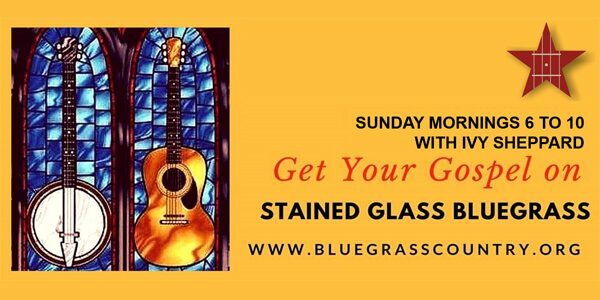 We invite you to join host Ivy Sheppard on Sunday mornings at 6 a.m., and become a part of the Stained Glass Bluegrass family. 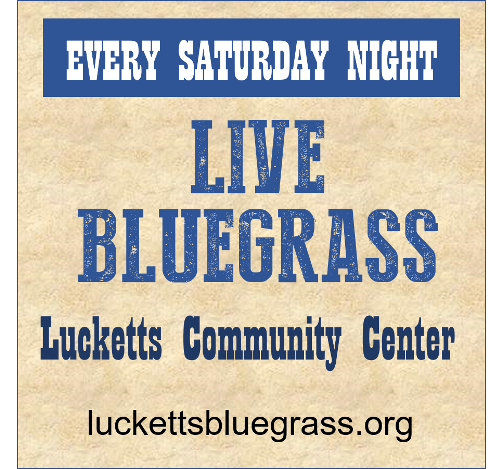 If you are not up on Sunday morning with the chickens and roosters, and miss the first three hours of Stained Glass Bluegrass, listen to the re-broadcast every Wednesday evening at 7:00 p.m. Eastern time.